We have a modern, extensive fleet which can operate world wide. 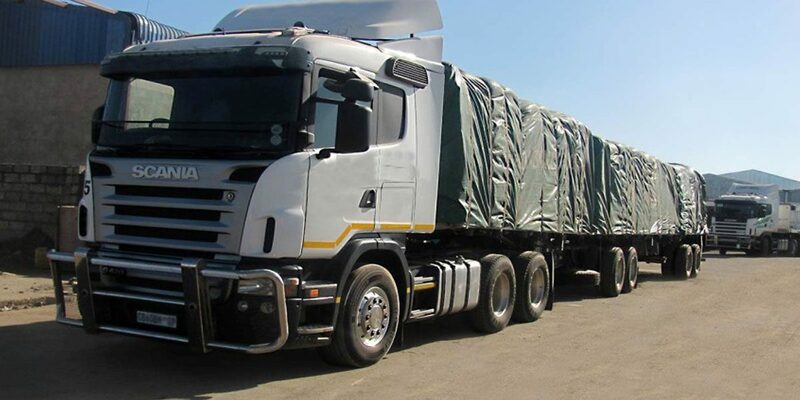 Our complete fleet consists of over 60 vehicles including Prime Movers, body trucks, tilt tray and various trailer types. All vehicles and equipment are on constant service and maintenance. We have all kind of trailers for any kind of cargo. We include drop deck trailers, container trailers. We set very high standards of professionalism and we continue to improve our vehicles and our capabilities.